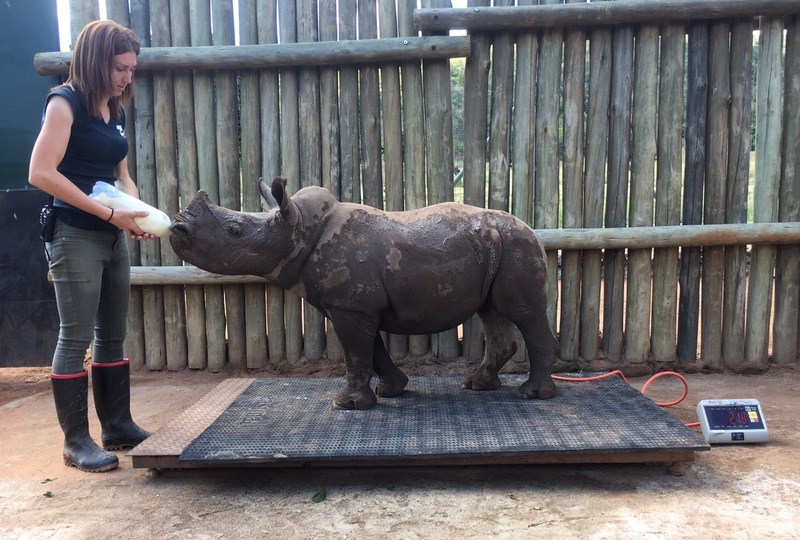 Baby Rhino Lilli at Baby Rhino Rescue | Adopt and Donate Now! After five days, hopes dwindled, but then she was spotted, darted and taken to Care for Wild. The Care for Wild team were ready and waiting. She arrived traumatized and dehydrated after 5 long days without milk. But Lilli is a survivor, and once on a drip, and rehydrating she began to perk up. It only took a few hours before Lilli was drinking milk from a bottle. Quickly adapting to her new circumstances, Lilli began to enjoy her time in the sun, taking full advantage of the mud baths also. And it wasn’t long before Lilli was in her own boma. She continued to show real courage, even following her caretakers onto the scale, where she weighed over 200kg – a big, healthy baby! Lilli is back to herself, doing what a healthy, happy rhinos does: she eats, sleeps and plays! 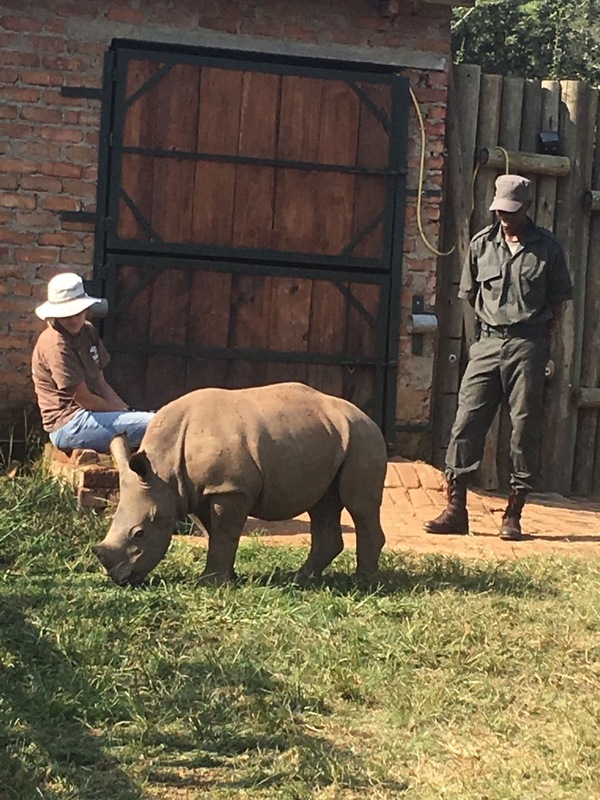 She is also allowed into the intensive protection area where she can stretch and graze and even mingle with the big rhinos. This is a taste of the wild, which is in Lilli’s future. She has been called Lilli after the flower that is white, and a symbol of innocence and beauty!